The Green River Festival Adds To The 2017 Lineup! One of my favorite summer events, The Green River Festival, has announced the first artists for this year and it includes some of my most-loved acts! Great music, chill atmosphere, fabulous food trucks (seriously), wonderful beer provided – at least in the past – by Berkshire Brewing Company, terrific artisans selling their ware, and hot air balloons all contribute to a spectacular festival! Recently I was introduced to two bands in the Americana genre and I believe both are worthy of your attention and support. 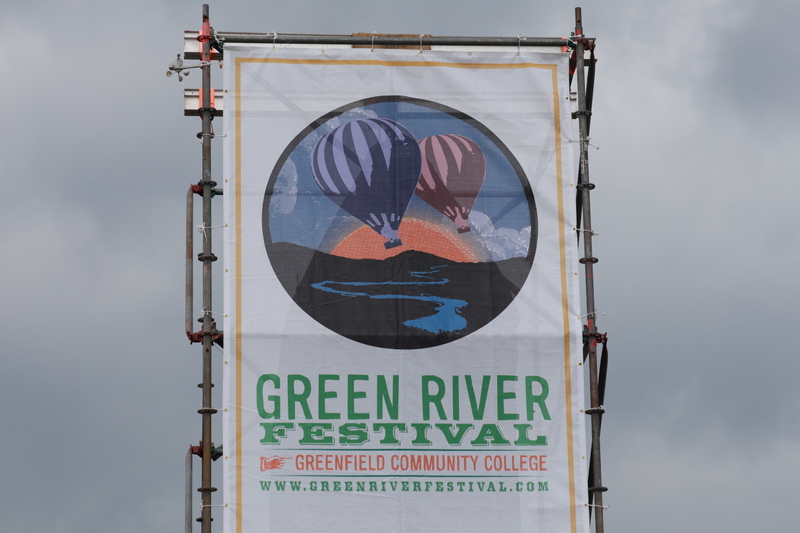 I woke up on the last day of the Green River Festival eager for more music – the previous day was so terrific that I needed more! Unfortunately it was a scorcher of a day and that caused me to not want to walk around more than necessary; all that meant was that I missed acts I wanted to see but still saw amazing acts. 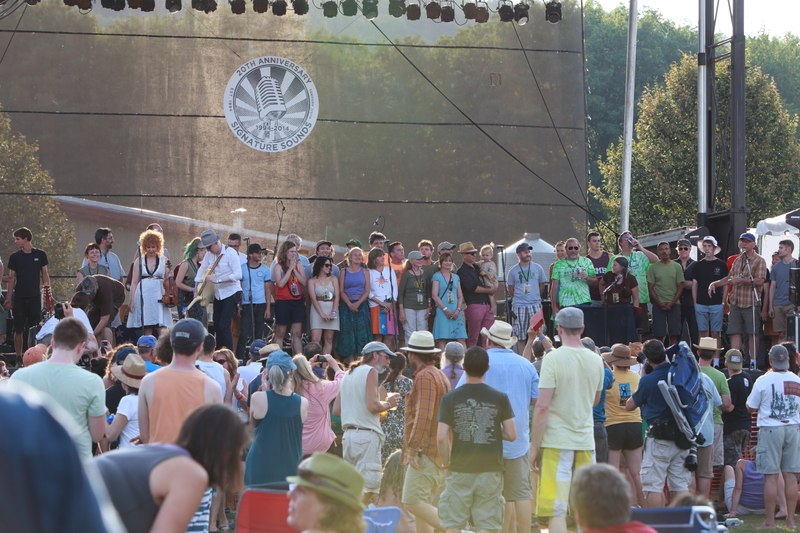 Everyone who made Green River Festival happen! 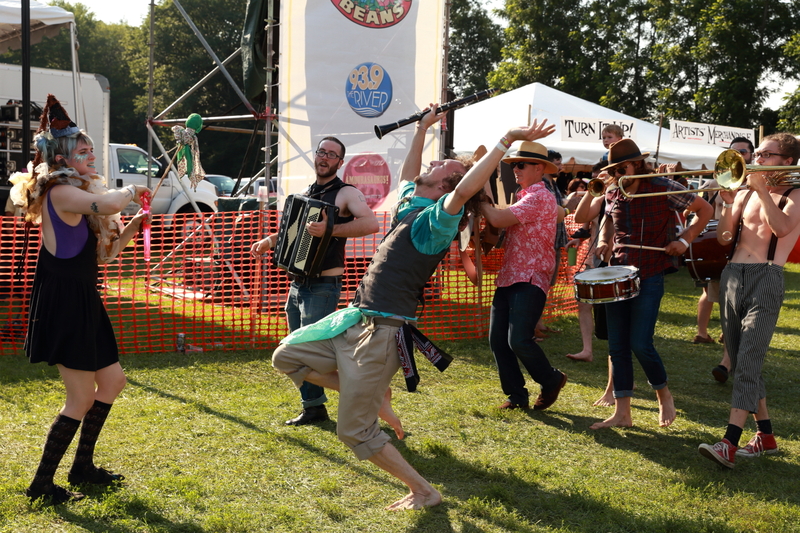 Yes, the weekend was brutally hot with unrelenting sun at the Green River Festival. More important though, the weekend was full of unrelentingly wonderful music (among other things)!